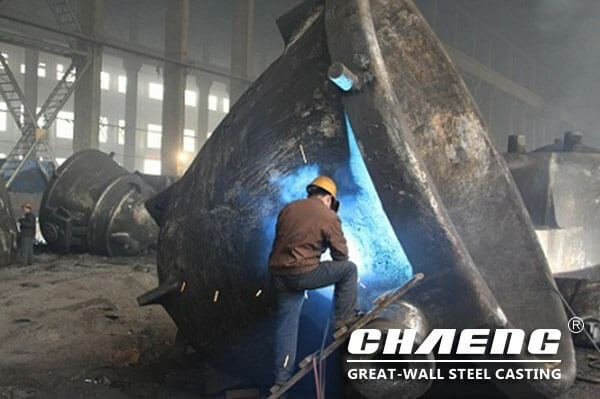 CHAENG is one of the well-known large-scale steel casting and casting enterprises in China. It has the largest casting base in the north of Henan Province. 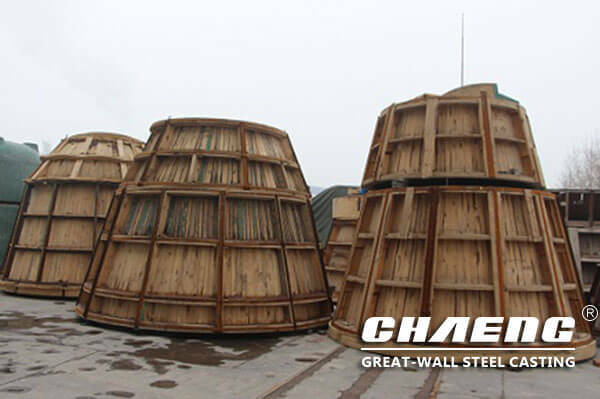 The large cast steel castings involved in metallurgy, cement, forging, bridge construction and many other industries, especially in For the casting of metallurgical slag pots, it has been hailed as “China's slag pots manufacturing expert”. 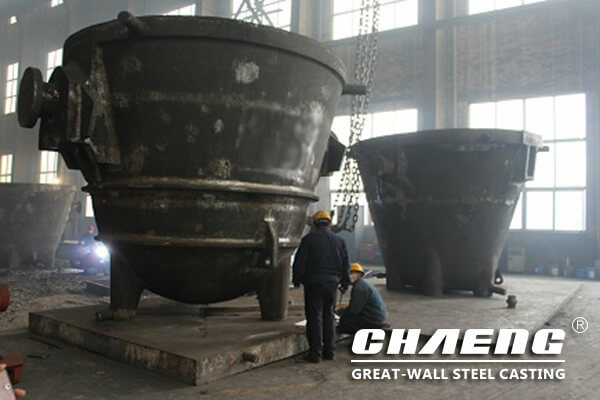 Let us follow the production of Minister Wang into the foundry and machining workshops, and truly feel the fiery and powerful scale of the casting of the CHAENG slag pot, CHAENG also proved the strong casting capacity of the slag pot. 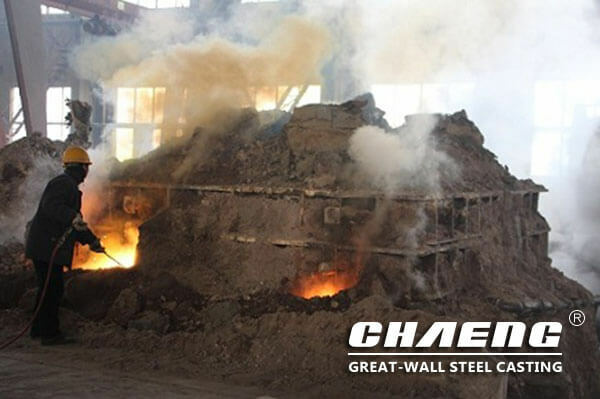 Today, the slag pots cast by CHAENG have been sold to many countries and regions abroad, such as: Asia (South Korea, Japan, Turkey, India); America (USA, Mexico); Europe (Russia, France, Germany); Oceania ( Australia); Africa (South Africa). 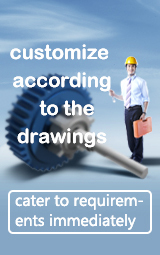 In the quality and delivery time, we have won great recognition from customers. 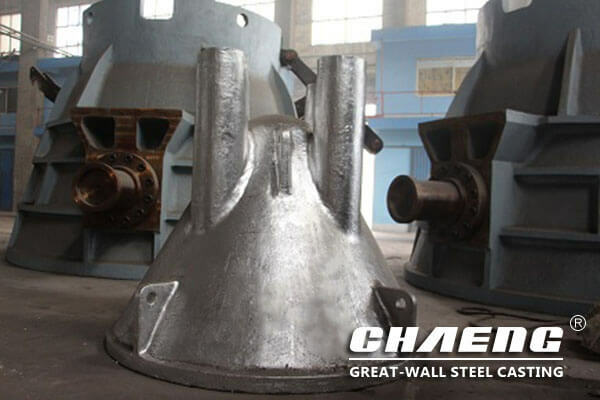 Prev：How does the CHAENG slag pot compete with foreign?